Staff Correspondent: The High Court rejected the writ petition filed challenging the legality of legality of oath-taking of lawmakers elected in the 11th national polls. The bench of Justice Mainul Islam Chowdhury and Justice Md Ashraful Kamal passed the order on Thursday. Barrister Mahbub Uddin Khokon moved for the petitioner while attorney general Mahbubey Alam stood for the state. 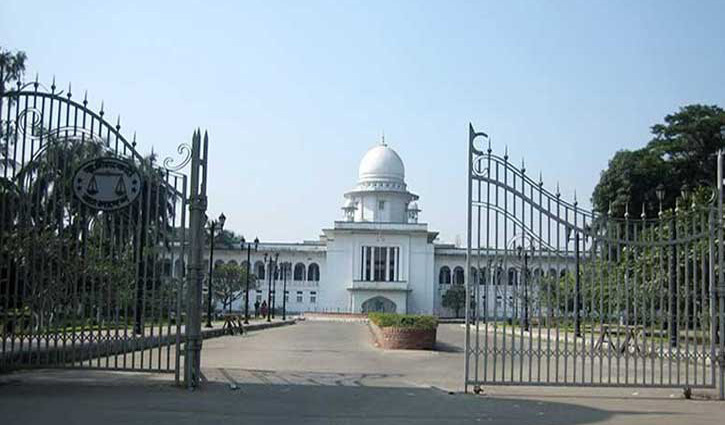 Earlier on January 14, on behalf of Supreme Court lawyer Advocate Taherul Islam Tawhid, BNP Joint Secretary General Barrister Mahbub Uddin Khokon filed the petition seeking the court’s directives to revoke the oath of the newly-elected MPs, saying their swearing-in took place illegally before the expiry of the 10th parliament. According to the petition, the speaker administered oath to the new MPs on January 3 following publication of a gazette — which is the violation of Section 123(3) of the constitution as they were sworn-in before the expiry of the 10th parliament.